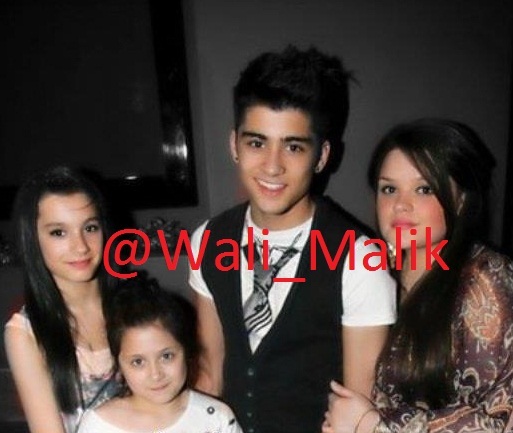 Zayns family x. . Wallpaper and background images in the zayn malik club. This zayn malik photo contains piel de oso, busby, chacó, piel de ante, shako, retrato, tiro en la cabeza, primer, headshot, primer plano, en la cabeza, and closeup. awww your sisters are so pretty!! Such a cute family !! Is Rene his cousin too?